Want to know which foods will keep you healthy? 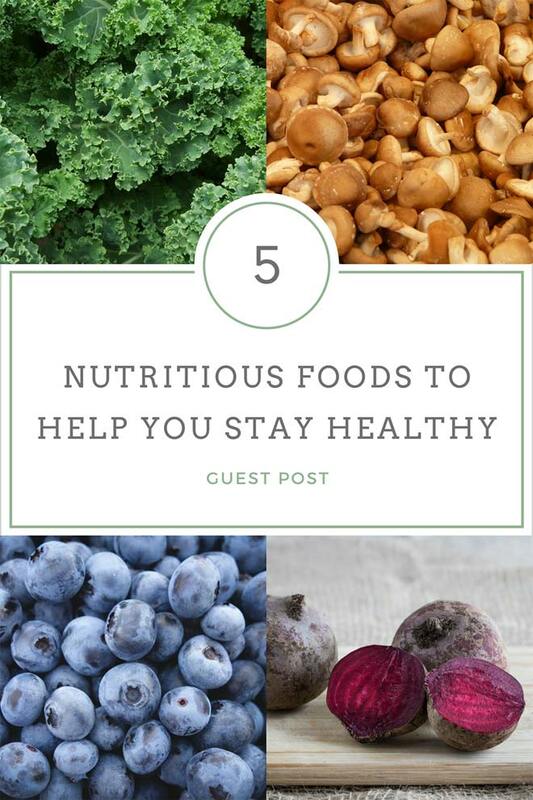 Then read on to find our pick of 5 healthy foods. Kale has long been mooted as a super food. Rich in calcium, it helps to build healthy bones and ward off osteoporosis. High in fibre, it will keep your cholesterol down and ‘ahem’ – help keep you ‘regular’. It’s also packed with iron which assists with transporting oxygen around the body, forming haemoglobin and promoting cell growth. Kale also contains Vitamin A which is good for your vision and skin. What’s more, kale is one of the best sources of vitamin C – a cup of raw kale even contains more vitamin C than a whole orange. All in all, when it comes to healthy eating kale is an all-around good guy, recognised for its powerful antioxidant and anti-inflammatory qualities. Want an alternative to kale? Look out for dark green leafy vegetables such as broccoli, spinach or watercress; they all pack a powerful punch in the nutrition stakes. Blueberries are a nutrition-rich food which shouldn’t be missed. A key source of vitamin K, blueberries also contain significant amounts of vitamin C, fibre, manganese and other antioxidants. 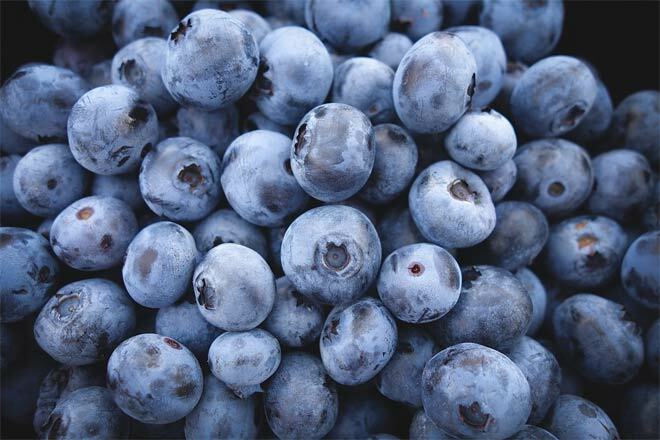 Blueberries have been praised for the protection they give against heart disease, cancer and memory loss. Though the jury may still be out on some of these claims, nutritionists still recommend them for their antioxidant qualities and recommend adding them to your diet. Mushrooms make the list for their ability to boost our immune systems, lower our cholesterol and blood pressure. They’ve even been attributed with cancer preventing properties. This nutrient rich food contains vitamins D, A and C, protein, plus iron, potassium, calcium and selenium. What makes mushrooms such a valuable addition to our diet is that they contain attributes usually found in meat or beans. They are a good source of lean protein, potentially helping to promote weight loss. Sesame is a nutrient-rich seed, and the oil pressed from the seeds contains a range of essential fatty acids including linoleic, oleic, palmitic and stearic acid, plus minerals such as calcium, copper and zinc. The health benefits attributed to sesame oil are many and varied; they include hair loss reduction, better skin health, heart health and cholesterol reduction. In addition, sesame oil has been said to boost mood and help with oral health. Beetroot has been praised for helping to reduce blood pressure, ward off dementia and boost exercise performance. It is is rich in fibre, iron and folate, plus it also contains nitrates, betaine, magnesium and antioxidants. Remember, you can eat both the leaves and the root. In fact, the leaves contain even more of a nutritional boost than the root, packed full of calcium, iron, vitamins A and C.
Eat a ‘rainbow’ diet to stay healthy, incorporating as wider range of vegetables as possible and make them the mainstay of your diet. 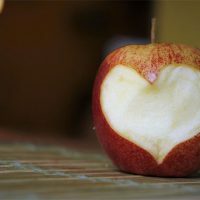 Also, don’t forget about your heart health – apart from eating enough vegetables and fruits there are other things you can do to keep your heart healthy. And let’s not forget about eye health and oral health. 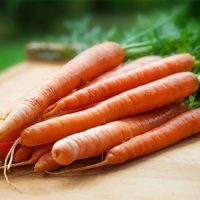 Whiten your teeth naturally by following these tips and check out The Big Fruit company who offer a range of organic raw food remedies designed to promote oral health. I have actually never tried using sesame oil but I will now that I know about its nutritional benefits! Before this, i did not know that Mushroom and Kale contain such precious nutrition. Actually, these two are more available in my country. I am surprised to know that Mushroom ha been attributed with cancer preventing properties!! I’ll definitely try these tips of yours and provide you with the feedback on the same. Healthy dieting and healthy eating are really mandatory for everyone to keep their health good. You have provided us with a great list!